Looking for individual, artistic and modern images? James Russell Photography can create that distinctive photograph for you. 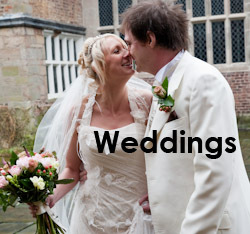 Based in Macclesfield, Cheshire, James is an award-winning and diverse photographer. 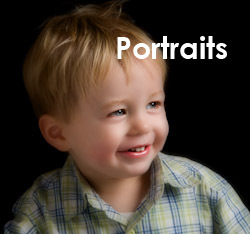 He takes on commissions for commercial work, weddings and family portraits. Please view the galleries to see his photography. 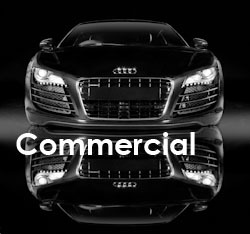 James accepts commercial commissions throughout the UK, North West, Cheshire and Manchester and works as a wedding photographer and a portrait photographer in Macclesfield, Knutsford, Wilmslow, Alderley Edge, Congleton, Chester, Warrington, Buxton, South Manchester, Stockport, Derbyshire and Staffordshire.